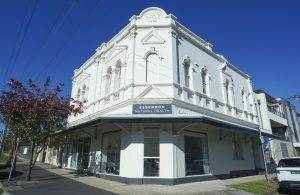 Looking for acupuncture, naturopathy, or osteopathy near Niddrie? Only 5 minutes drive from Niddrie to Essendon, Essendon Natural Health is the ideal location for all your natural medicine needs. With a variety of natural medicine services all under the one roof, we are a team of professionals that aim to get the results you deserve. 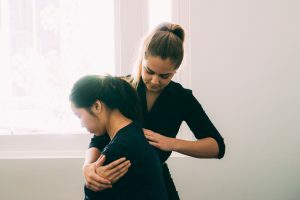 We believe that by offering the most experienced evidence based methods along with caring, highly educated practitioners, we have developed a truly amazing healing environment. Combine this with our beautiful serene clinic and we believe we have a winning formula you’ll love. We believe that true health is more than an absence of disease; it is a state of physical, emotional, social, and spiritual wellbeing. 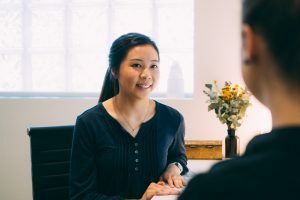 At Essendon Natural Health, we offer services that support these key pillars of health. We commonly work with General Practitioners, specialists, and other allied health services. What services do you offer near Niddrie? What are some of our favourite places in Niddrie? Mister Hoffman: One of our favourite cafes in Niddrie by far. Mister Hoffman offers a warm, fresh atmosphere to enjoy some of their healthy dishes, with many gluten-free, vegetarian, and vegan dishes available. We personally love their take on vegetarian fritters. They also offer GF Precinct gluten-free toast. GF Precinct produce one of the healthiest wholegrain gluten-free breads on the market today. In addition, Mister Hoffman are one of the few cafe’s offering macadamia milk with their coffees. Give them a try! Where are you located near Niddrie? Give our reception team a call to find your ideal time. Look forward to seeing you soon.